Buy 1 for $17.69Buy 2 / Save $0.94!Buy 3 / Save $3.54! 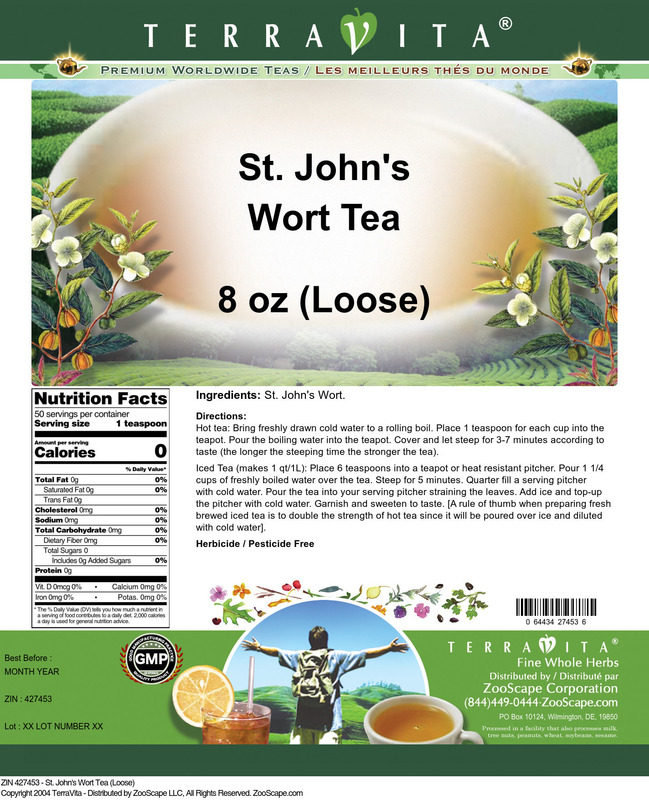 St. John's Wort has been extensively studied and shown to be as effective as standard antidepressive products, and have fewer side effects than standard antidepressive drugs. 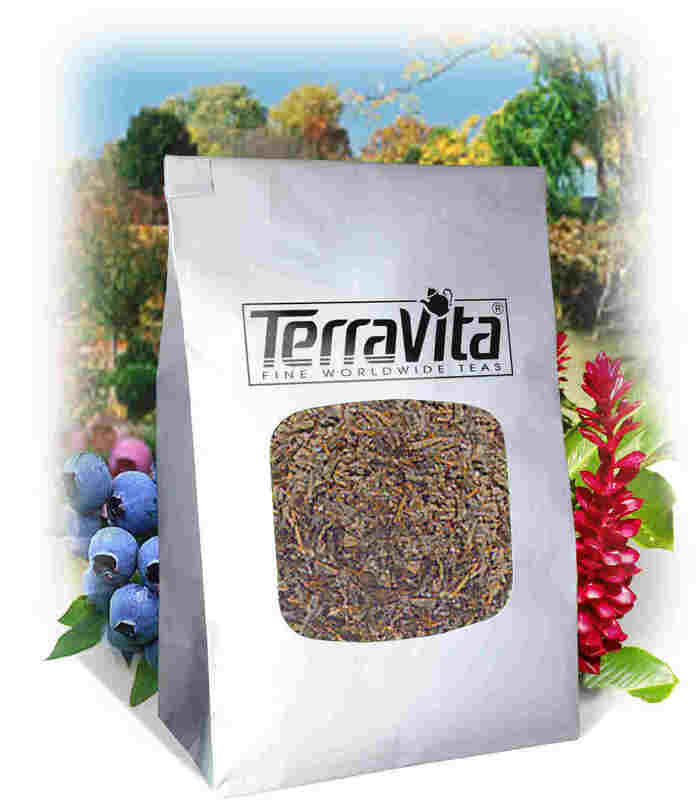 St. John's Wort is effective in the support for mild to moderate depression which usually relates to a life event, as has been shown in numerous studies. It is quickly becoming the number one product tried to help support depression in Germany. As with conventional anti-depressants, therapeutic effects are not to be expected before 2-3 weeks of therapy. St. John's Wort has historically been a commmonly used botanical for wounds, because of its anti-microbial activity. It also has a history of use for the support of a wide variety of neurological complaints, including anxiety, insomnia due to restlessness, irritability, neuralgia, neuroses, migraine headaches, fibrosit is, dyspepsia, and sciatica. Recent studies have shown that it could have a potent anti-viral effect against enveloped viruses. St. John's Wort contains essential oils, glycosides, hypericin, pseudohypericin, resins, rutin and other flavanoids, and tannins.